National Lawyers Guild stands by their Commitment to Protect the Rights of IWOC Imprisoned Freedom Fighters! We have hopeful news to report. 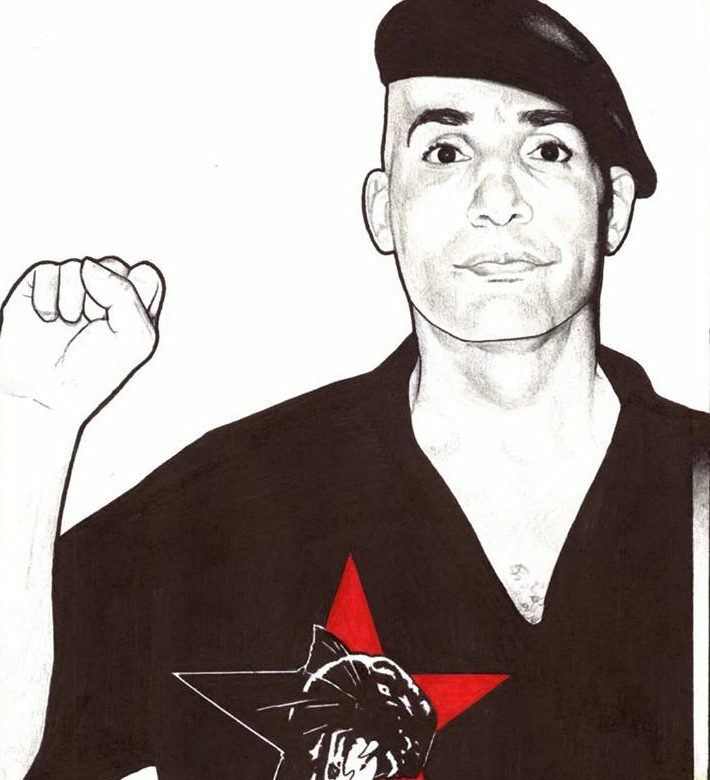 On December 29, 2016, Comrade Malik received a letter from attorney Ollie R. Jefferson. Attorney Jefferson is based in Arlington, Texas it is one of the many dedicated servants of the people who serve on the National Lawyers Guild’s – Prisoner Legal Advocacy Network or PLAN for short. PBS journalist Kamala Kelkar did an excellent web-story highlighting some of the problems Comrade Malik has faced. Comrade Malik was targeted by Texas prison officials. He was placed in long-term solitary confinement after being found guilty of a fabricated riot case during Kangaroo Court proceedings at the Coffield Unit located in Tennessee Colony, Texas. Comrade Malik has suffered numerous injustices such as religious discrimination, which he rarely speaks about. 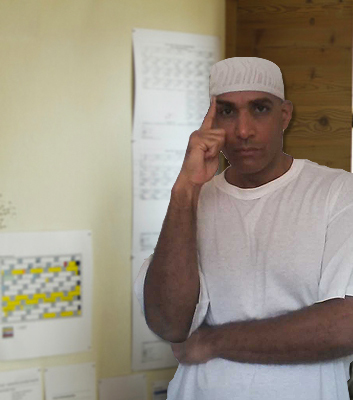 For the past year-and-a-half, Texas prison officials have denied Malik’s religious practice of growing a fist length beard and wearing a kufi per the precepts of his Islamic faith! The Texas prison system has trampled all over Malik’s constitutional rights and we are encouraged by the professionalism and commitment of the National Lawyers Guild. At this time we ask that all of you rally behind Comrade Malik and attorney Ollie R. Jefferson as they prepare to confront this oppressive and corrupt prison agency. → Why do I fight the system so hard?